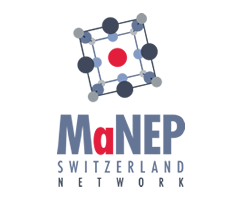 Our partners – sponsors – support the Swiss research scene on novel quantum materials and devices and contribute to maintain state-of-the art research in this field in Switzerland. MaNEP Network’s communication tools to increase the visibility of your company and products. Reduced rates for trade boots during conferences and schools. We are interested in discussing any other form of contribution you might be interested in, and we are looking forward to welcome you as a sponsor of the network.